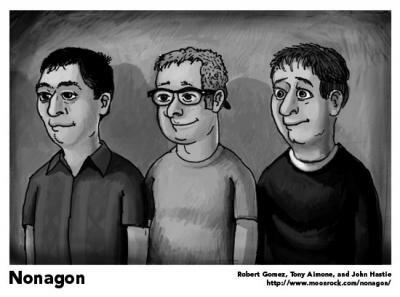 Nonagon is a raucous, three-piece, music concern from Chicago that’s been playing together since the early-to-mid aughts. We play a collection of loud, short songs with varied time signatures and unconventional hooks. and John Hastie (who played in bands called Jumpknuckle, Black Lung, Freighter, and The Metric System). We occasionally find ourselves compared to the likes of Fugazi, Jawbox, Naked Raygun, Drive Like Jehu, The Jesus Lizard, etc… all of which is deeply flattering but makes some sense given our influences and vintage. 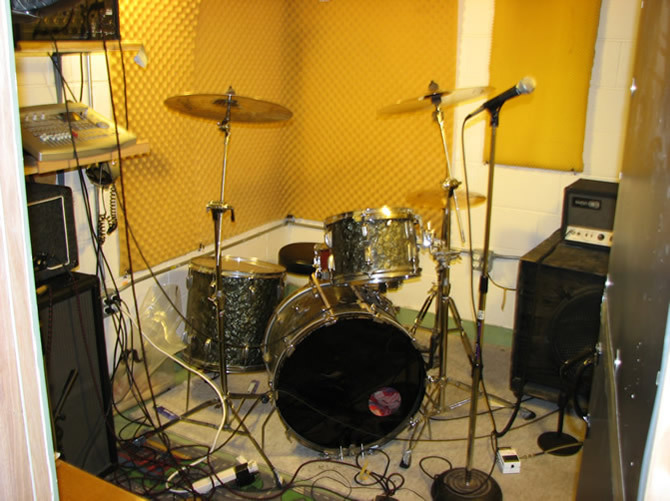 Nonagon's super secret sweat lodge and practice space.